Why Dry Shampoo is your Best Friend! Over the last few weeks,I have become very reliant on the wonderful bottle of dry shampoo that is in my draw! Why? Well because it makes me life easier and so much less hassle! 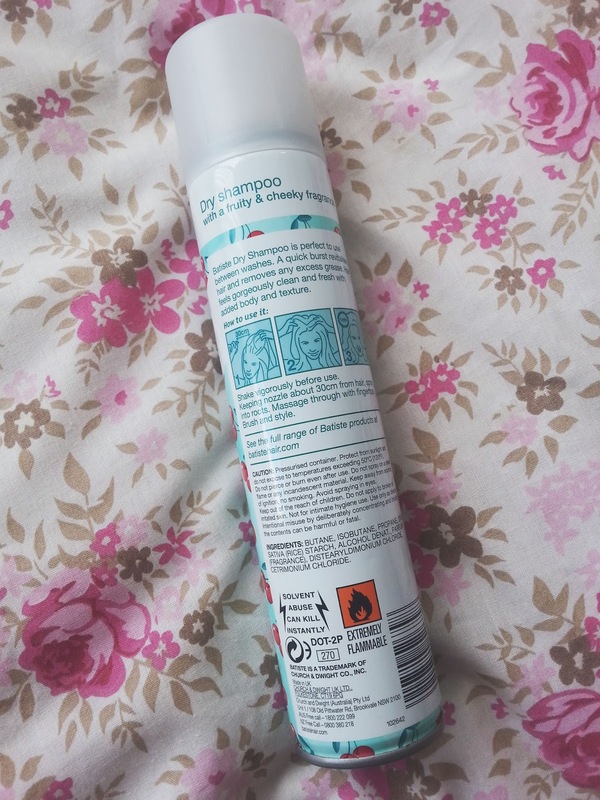 Let's run through why dry shampoo is already my best friend and will be yours soon! Is a powder that is used to clean hair without having to wash it and it getting wet. The ingredients that it is made with soak up the oil and dirt on the scalp, leaving your hair looking refreshed and good as washed hair. Dry shampoo can be used on all types of hair. It comes in various forms to choose, and different smells, and types depending on your hair! Why is it so good? Well.. If you are in a rush, and don't seem to have enough time to wash your hair and then set it properly then you just have to spray some into your hair and rub it in. Instead of having to wash your hair 4 times a week, you can only wash it twice by substituting washing for dry shampooing! When you wash your hair, you have to then dry it and then either curl or straighten it. Using dry shampoo means that you won't have to have as much heat applied to your hair and makes your hair healthier in the long run. You don't have to carry all your tools around with you when you're away if you have this bottle of saviour with you, it comes in travel sizes so you can pop it in your overnight bag or handbag and use when needed. There are so many dry shampoo's out there, many that may work for others and not you! 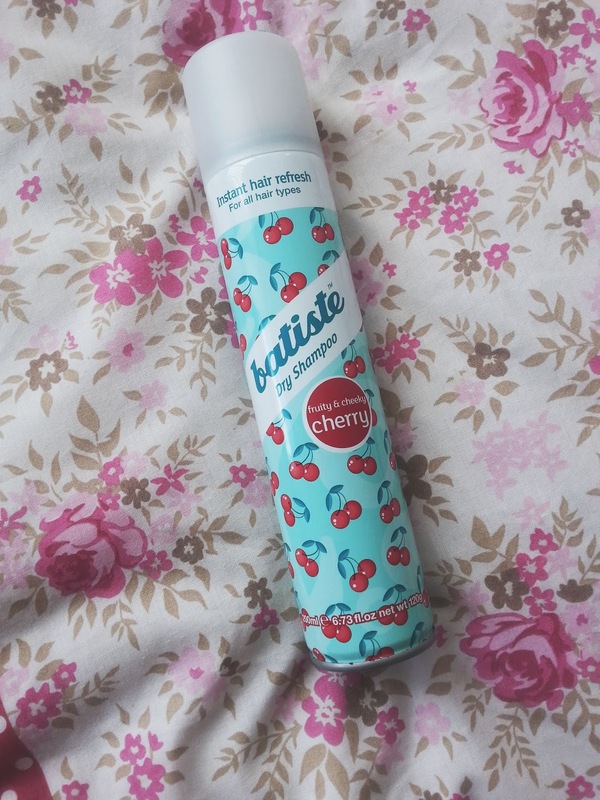 My favourite brand is by far Batiste and the one pictured at the top, is my current scent!